Since her teen years, Sally has always enjoyed being around children. From babysitting neighbor kids to helping with Vacation Bible Schools on the American Indian Reservations, she was continuously involved in ministering to children in various ways. After finishing high school, Sally pursued a nursing degree and worked in the medical field for several years before she felt directed to mission work. 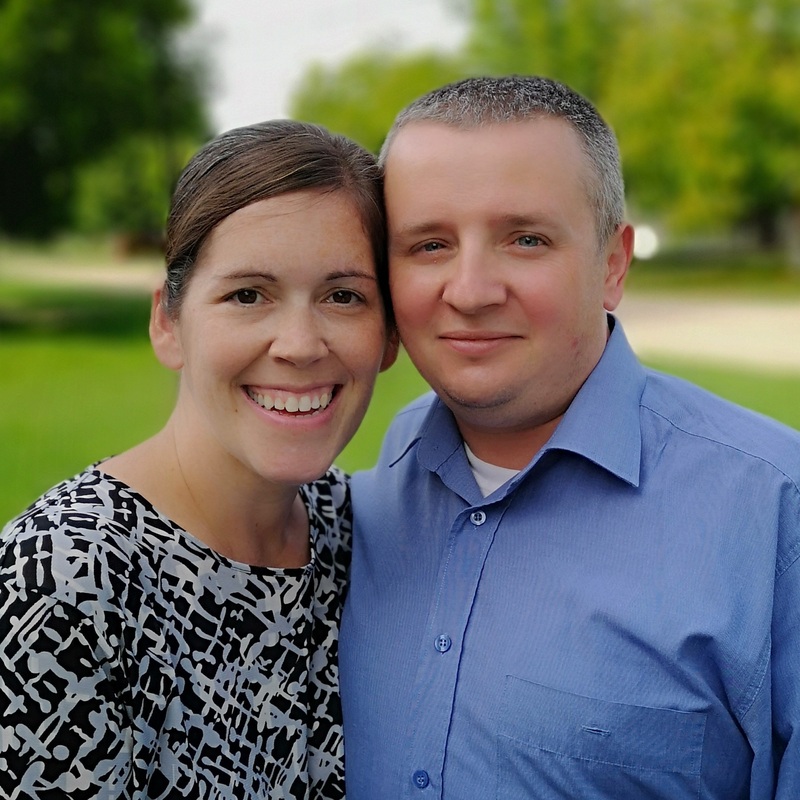 After obtaining her mission education at Penn View Bible Institute in Penns Creek, PA, the doors opened for Sally to be a part of the HIM Orphan Ministries in Romania. Since 2002 God has allowed Sally to minister to dozens of orphaned and needy children at the House of Hope as well as countless other children and young people through the ministry of the local church and the Hope Christian Fellowship Center in Talpos, Romania. Timotei, being the son of the local pastor and orphanage director, had been involved in many aspects of the ministry from the beginning stages. His language skills, leadership qualities, and computer knowledge made him a vital part of the ministry. Over the years as they ministered together, Timotei’s and Sally’s friendship grew and developed into a relationship, and in January of 2018 they were married. Timotei and Sally continue to minister to the Romanian children and youth at the House of Hope as well as through Bible Studies, English classes, music lessons, and mentoring at the Fellowship Center. The mission of the House of Hope and the Fellowship Center is to glorify God by ministering to orphans, needy children, and youth by meeting their spiritual, physical, emotional and educational needs. We believe that every child is a unique creation of God who is deeply loved, valuable, endowed with gifts, and deserves the best care that can be provided. Our desire is to share the love of Jesus with them and pray that they will become His children and grow in their faith and then in turn become disciples for Christ.